A 27-year-old man who worked for multiple Democrat congresswomen has pleaded guilty to charges of stealing information and illegally posting restricted info of U.S. senators online. Jackson Cosko pleaded guilty to two counts of making public restricted personal information; one count of computer fraud; one count of witness tampering; and one count of obstruction of justice. 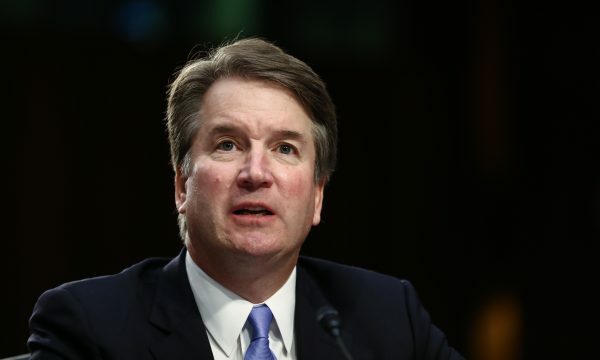 Cosko posted the personal information of Republican senators during the heated Brett Kavanaugh nomination hearings, including their home addresses and cellphone numbers, through an anonymous IP address in the House of Representatives. “He admitted that he carried out the scheme by breaking into Senator #1’s office on at least four occasions and accessing Senate-owned computers for the express purpose of stealing proprietary electronic information, including the personal contact information for numerous other senators,” according to prosecutors. All five senators were Republicans. After the doxxing was revealed to have originated in the House of Representatives, a witness saw Cosko at a computer in the senator’s office and confronted him. Later that evening, Cosko sent a threatening email to the witness titling it, “I own EVERYTHING” and warning that, “If you tell anyone I will leak it all.” That same night, he tried to delete all electronic evidence from his laptop and other electronics that he used to obtain and download stolen data. 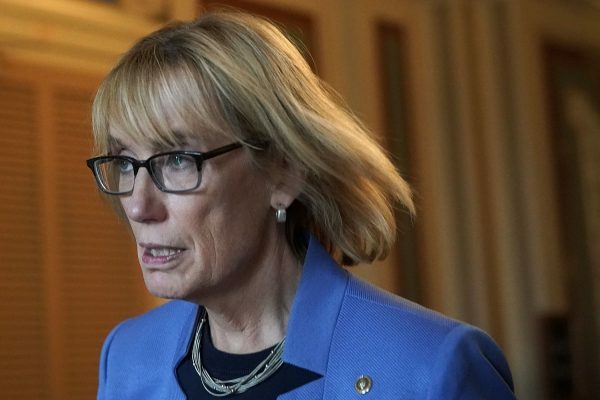 According to documents obtained by the Daily Caller, Cosko had an unnamed accomplice who worked for Sen. Maggie Hassan (D-N.H.). Hassan was the senator Cosko said he targeted for firing him. The accomplice repeatedly lent Cosko a key so that he could enter Hassan’s office at night. The accomplice also allegedly tried to destroy evidence for Cosko after he was caught. Among the dozens of gigabytes of data that Cosko stole was credit card information belonging to Senate employees, tens of thousands of emails and internal documents, and personally identifying information belonging to hundreds of people, possibly including constituents. Besides Hassan, Cosko also worked for Rep. Sheila Jackson Lee (D-Texas), former Sen. Barbara Boxer (D-Calif.), and Sen. Dianne Feinstein (D-Calif.). 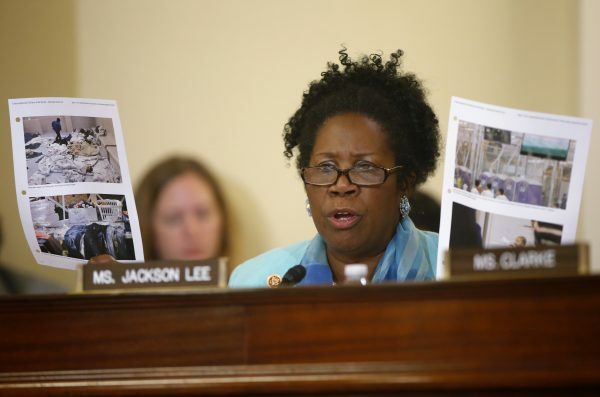 Glenn Rushing, Jackson Lee’s chief of staff, told the Washington Examiner that Cosko was on Lee’s staff at the time of the arrest in October 2018 but was fired as a result of being arrested. “It is an ongoing investigation and we are cooperating with authorities,” he said. 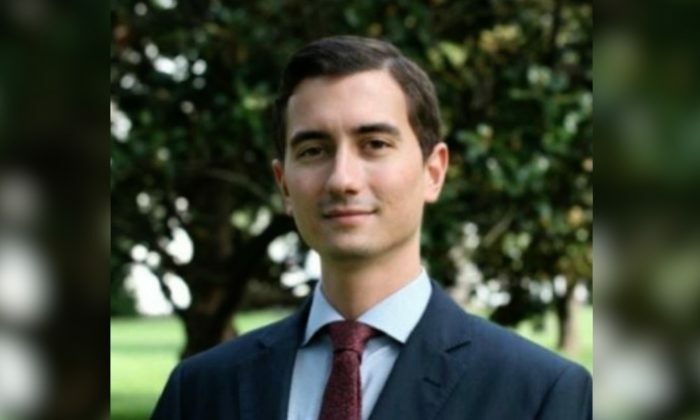 According to his LinkedIn profile, which described him as a “Democratic political professional and cybersecurity graduate student,” Cosko first interned for senators in 2011 before interning for Congress in 2012 into 2013. He began another term of work for the Senate in January 2016, listing his positions as press intern, staff assistant, press assistant, and legislative correspondent. According to his last job title, he assisted senior staff with issues before the Commerce Committee, including technology, and also assisted with cybersecurity matters brought before the Homeland Security Committee. Cosko could face a prison term in the range of either 30 to 37 months or 46 to 57 months. Under the plea agreement, Cosko agreed to forfeit computers, cellphones, and other equipment he used in the crimes.